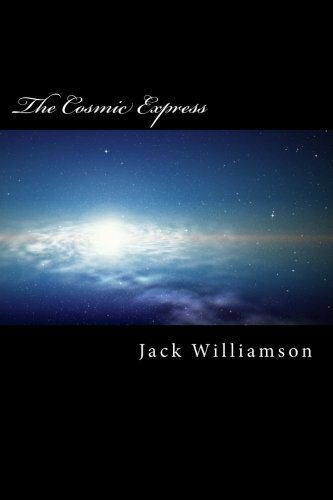 9781519341365 | Createspace Independent Pub, November 16, 2015, cover price $7.99 | About this edition: Down into the infinitely small goes Larry on his mission to the Pygmy Planet. 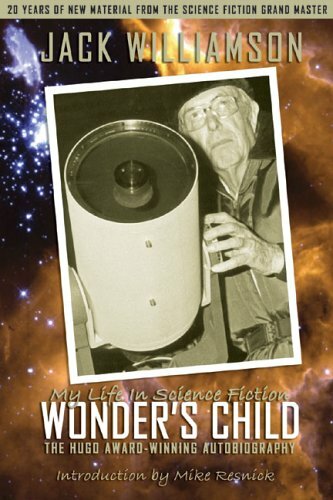 9781519287069 | Createspace Independent Pub, November 13, 2015, cover price $7.99 | About this edition: To Thad Allen, meteor miner, comes the dangerous bonanza of a derelict rocket-flier manned by death invisible. 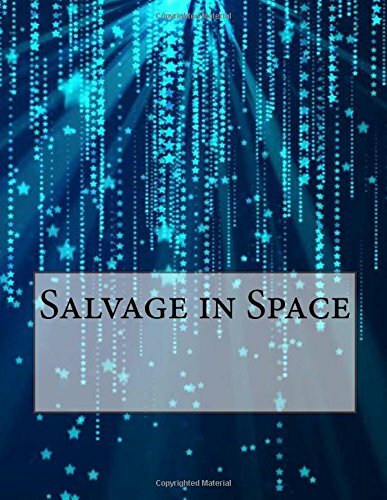 9781517455996 | Createspace Independent Pub, September 23, 2015, cover price $7.99 | About this edition: Salvage in Space is presented here in a high quality paperback edition. 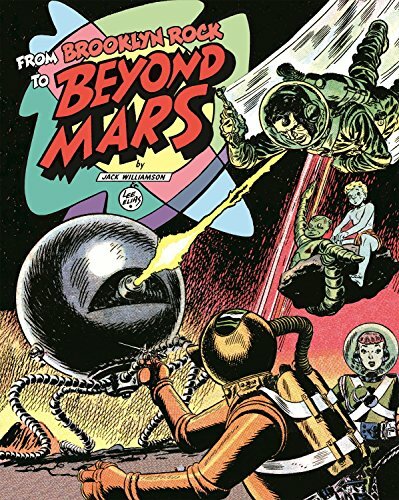 9781631404351 | Idea & Design Works Llc, October 20, 2015, cover price $49.99 | About this edition: Written by renowned science fiction author Jack Williamson and superbly drawn by Lee Elias, Beyond Mars is one of the rarest Sunday strips — it only appeared in a single newspaper, The New York Sunday News. 9780765335029 | Reissue edition (Tor Books, November 11, 2014), cover price $16.99 | About this edition: The galaxy's inhabited planets are held together by the repressive Eron Company, the apparent holder of the secret to fasterâthanâlight travel through the Tubes, the network linking the scattered worlds together. 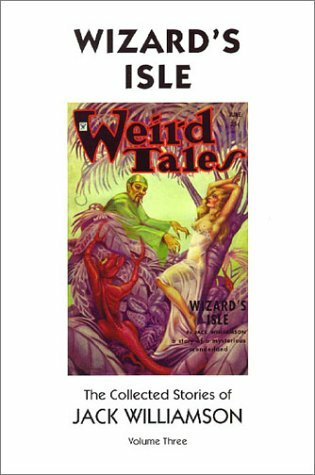 9781502548030 | 3 edition (Createspace Independent Pub, September 30, 2014), cover price $12.95 | About this edition: Astounding Stories (Vol. 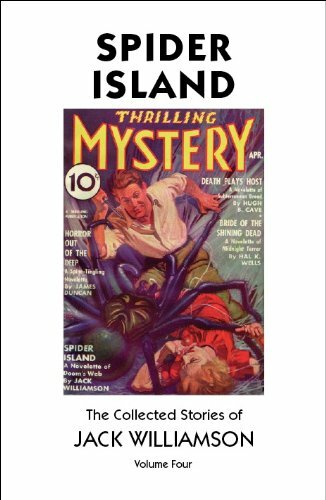 9781480162488 | Createspace Independent Pub, October 22, 2012, cover price $7.99 | About this edition: He was impartial as to the source of his thrillsâprovided they were distant enough from modern civilization. 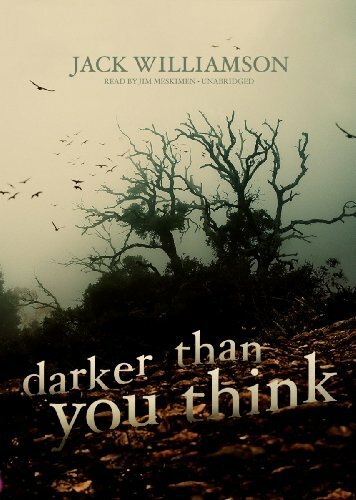 9781441788337 | Unabridged edition (Blackstone Audio Inc, July 1, 2012), cover price $100.00 | About this edition: [Library Edition Audiobook CD in vinyl case. Clones of survivors of a catastrophic asteroid collision that had decimated Earth and made it uninhabitable for humans join forces with alien travelers to rebuild the planet's ecosphere so that humans and aliens alike can build new lives on Earth. 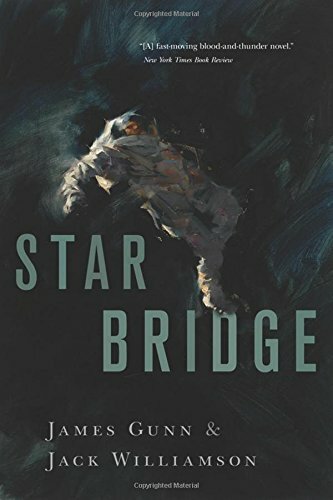 9780312872007 | Tor Books, July 1, 2001, cover price $24.95 | About this edition: Clones of survivors of a catastrophic asteroid collision that had decimated Earth and made it uninhabitable for humans join forces with alien travelers to rebuild the planet's ecosphere so that humans and aliens alike can build new lives on Earth. 9780765344977 | Tor Science Fiction, February 1, 2003, cover price $6.99 | About this edition: Clones of survivors of a catastrophic asteroid collision that had decimated Earth and made it uninhabitable for humans join forces with alien travelers to rebuild the planet's ecosphere so that humans and aliens alike can build new lives on Earth. 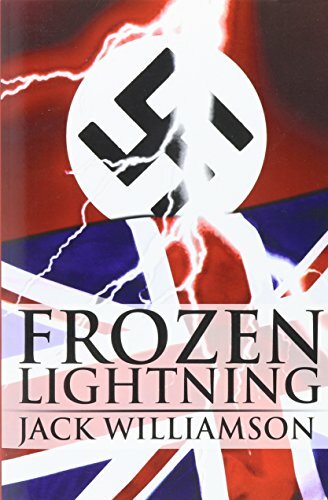 9781607496748 | Publishamerica Inc, May 15, 2009, cover price $29.95 | About this edition: In July 1943, at the height of World War II, Colin Bramble, an RAF pilot, parachutes behind enemy lines into Peenemunde, a small fishing village on the Baltic Sea. 9780765308979 | Tor Books, August 1, 2005, cover price $24.95 | About this edition: Stumbling on ancient stones in the Sahara Desert, four adventurous excavators and poker buddies realize that they have discovered a gateway to other worlds, from technologically advanced planets to primitive civilizations. 9780765347954 | Reprint edition (Tor Science Fiction, May 1, 2006), cover price $6.99 | About this edition: Stumbling on ancient stones in the Sahara Desert, four adventurous excavators and poker buddies realize that they have discovered a gateway to other worlds, from technologically advanced planets to primitive civilizations ravaged by war and pestilence. 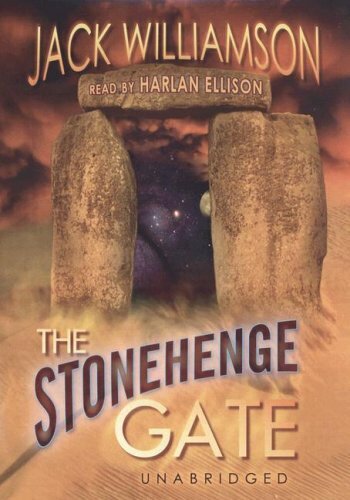 9780786167784 | Unabridged edition (Blackstone Audio Inc, July 1, 2006), cover price $63.00 | About this edition: A dark mystery has been buried beneath the sands of the Sahara for eons. 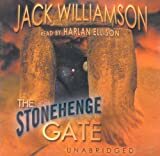 9780786174119 | Mp3 una edition (Blackstone Audio Inc, July 1, 2006), cover price $29.95 | About this edition: A dark mystery has been buried beneath the sands of the Sahara for eons. 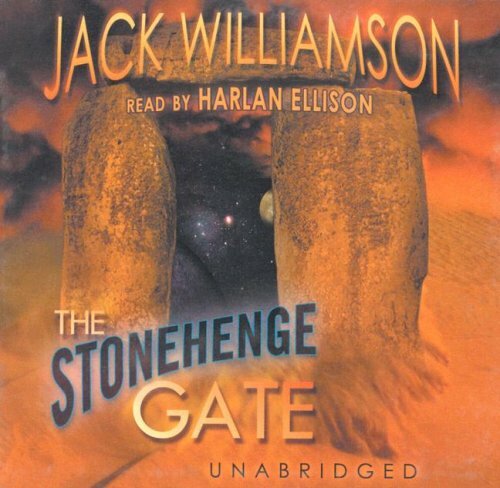 9780786146550 | Unabridged edition (Blackstone Audio Inc, July 1, 2006), cover price $59.95 | About this edition: A dark mystery has been buried beneath the sands of the Sahara for eons. 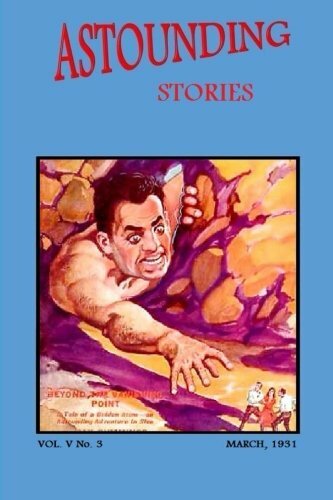 9781932100570 | Benbella Books, September 28, 2005, cover price $14.95 | About this edition: Telling much more than the story of a single man's life and work, this autobiography is an amazing look at the entire 20th century from the eyes of one of the greatest voices in science fiction. 9780440117469 | Dell Pub Co, June 1, 1979, cover price $1.95 | also contains Political Participation in Asia: Modes of Participation Across Democratizing States | About this edition: Who is the child of the night? 9781441788351 | Mp3 una edition (Blackstone Audio Inc, July 1, 2012), cover price $29.95 | About this edition: [MP3CD Audiobook format in vinyl case. 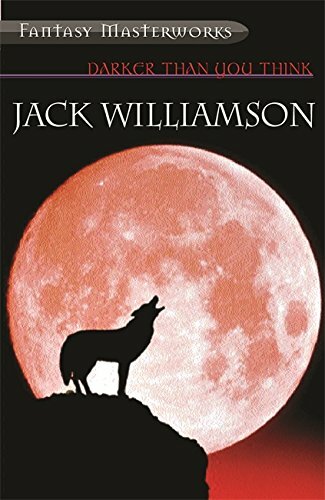 9781441788344 | Unabridged edition (Blackstone Audio Inc, July 1, 2012), cover price $29.95 | About this edition: [Read by Jim Meskimen] Who is the Child of Night? 9780575075467 | New edition (Orion Pub Co, August 14, 2003), cover price $12.40 | About this edition: The unsettling dreams begin for small-town reporter Will Barbee not long after he first meets the mysterious and beautiful April Bell. On the far planet Wing IV, a brilliant scientist creates the humanoids, sleek black androids programmed to serve humanity. But are they perfect servants or perfect masters? Gradually the humanoids spread throughout the galaxy, threatening to stifle all human endeavor. Only a hidden group of rebels can stem the humanoid tide, if it's not already too late. 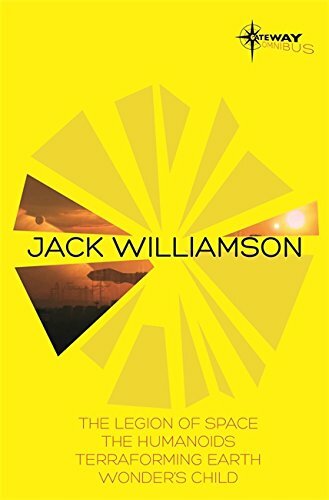 First published in Astounding Science Fiction during the magazine's heyday, The Humanoids, science fiction grand master Jack Williamson's finest novel, has endured for fifty years as a classic on the theme of natural versus artificial life. With Folded Hands continues the story. 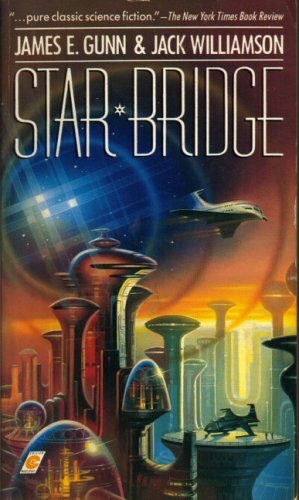 9780786193462 | Unabridged edition (Blackstone Audio Inc, December 1, 2002), cover price $64.00 | About this edition: On the far planet Wing IV, a brilliant scientist creates the humanoids, sleek black androids programmed to serve humanity. 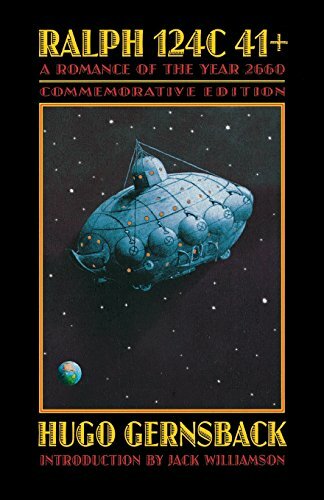 9780786123322 | Unabridged edition (Blackstone Audio Inc, December 1, 2002), cover price $49.95 | About this edition: On the far planet Wing IV, a brilliant scientist creates the humanoids, sleek black androids programmed to serve humanity. 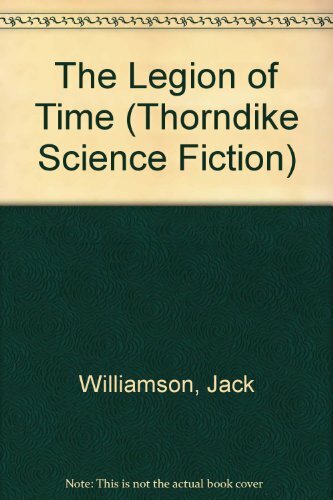 9781893887145 | Haffner Pr, January 1, 2001, cover price $35.00 | About this edition: The fourth volume of a project to collect, in order of original publication, the short fiction of Science Fiction Grand Master Jack Williamson. 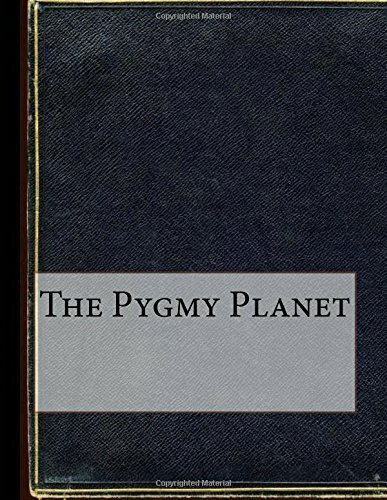 9780803270985 | Bison Books, December 1, 2000, cover price $17.95 | About this edition: By the year 2660, science has transformed and conquered the world, rescuing humanity from itself. 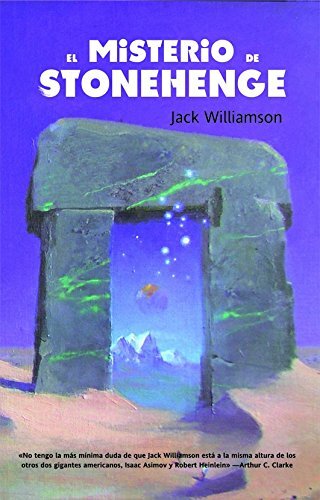 9781893887084, titled "Wizard's Isle: The Collected Stories of Jack Williamson" | Haffner Pr, September 1, 2000, cover price $35.00 | About this edition: This third volume continues the publishing program to collect the stories of Science Fiction Grand Master Jack Williamson.